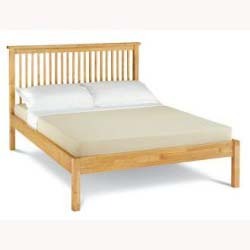 King Size Wooden Beds & 5ft Wooden Bed Frames. Online Catalogue | Choose your bed frames by size. | King Size 5ft Bed Frames. 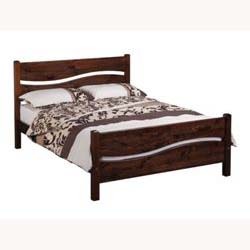 | King size 5ft wooden bed frames. Amelia honey oak 5ft bed frame by Serene. 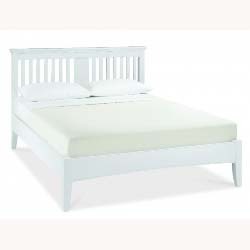 Amelia opal white 5ft bed frame by Serene. Windsor oak 5ft bed frame by Serene. 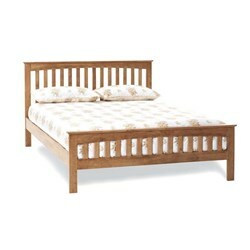 Thornton oak 5ft bed frame by Serene. Maiden oak 5ft bed frame by Serene. Lincoln oak 5ft bed frame by Serene. Colchester oak 5ft bed frame by Serene. 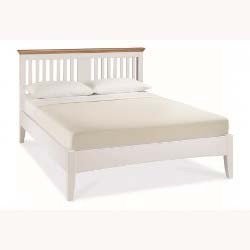 Salisbury HFE oak 5ft bed frame by Serene. 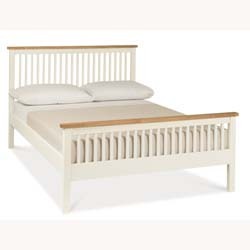 Salisbury LFE oak 5ft bed frame by Serene. Pacino 5ft king size wild cherry finish bed frame by Sweet Dreams. Pacino 5ft king size mahogany finish bed frame by Sweet Dreams. Pacino 5ft king size oak finish bed frame by Sweet Dreams. 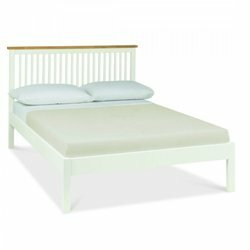 Minuet 5ft bed frame by Julian Bowen. 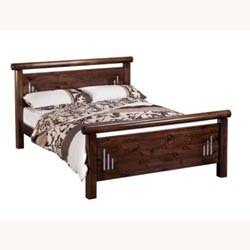 Barcelona pine king size LFE bed frame. Barcelona king size stone white (LFE) bed frame. Barcelona king size stone white HFE bed frame. 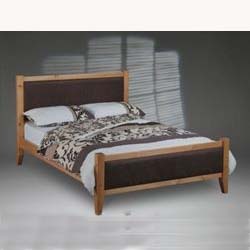 Astro solid wood 5ft bed frame by Limelight. Sedna 5ft pine bed frame by Limelight. 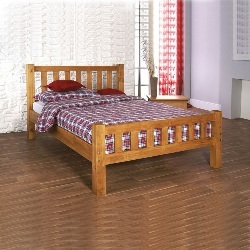 Pentre wooden king size bed frame. 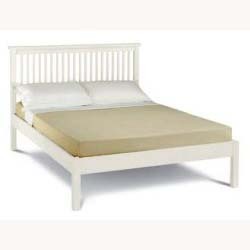 Pentre white king size bed frame. Plymouth rattan king size 5ft bed frame. 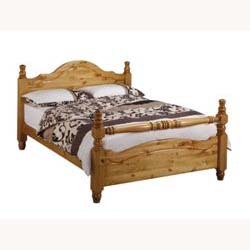 Rhyl rattan king size 5ft bed frame. Southwold rattan king size 5ft bed frame. Newquay rattan king size 5ft bed frame. Rimini 5ft aged oak and weathered oak bed frame by Bentley Designs. Chantilly white 5ft bed frame by Bentley Designs. Bordeaux ivory 5ft bed frame by Bentley Designs. Hampstead 5ft soft grey & oak bed frame by Bentley Designs. Hampstead soft grey & walnut 5ft bed frame by Bentley Designs. 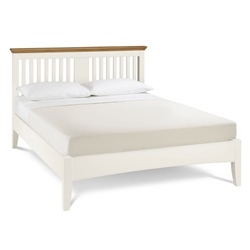 Hampstead 5ft white bed frame by Bentley Designs. Hampstead Two Tone 5ft bed frame by Bentley Designs. Montreux 5ft bed frame Bentley Designs. 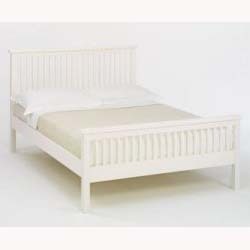 Atlanta soft white king size bed frame LFE by Bentley Designs. Atlanta light wood 5ft LFE bed frame by Bentley Designs. Atlanta light wood king size HFE bed frame by Bentley Designs. Atlanta soft white king size bed frame HFE by Bentley Designs. Atlanta king size two tone HFE bed frame by Bentley Designs. Duchess 5ft king size pine bed frame. 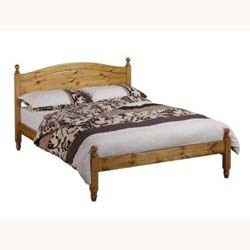 York rail end 5ft king size pine bed frame. 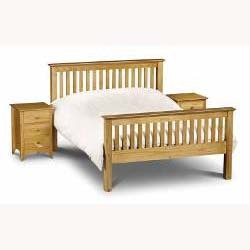 York pine king size bed frame. 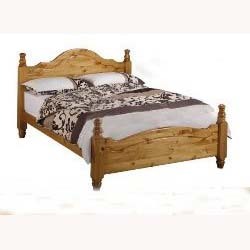 Windsor 5ft king size pine bed frame. Imperial 5ft king size pine bed frame. 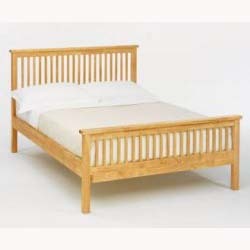 Sutton 5ft pine bed frame. 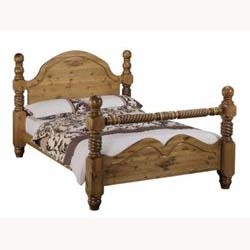 Venice 5ft king size pine bed frame. 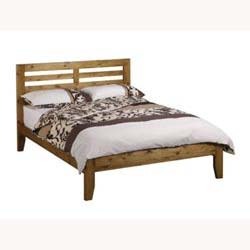 Calton 5ft king size pine bed frame. 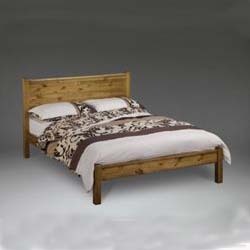 Torrin 5ft king size pine bed frame. Savoy 5ft king size pine bed frame. 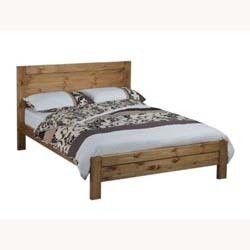 Hamilton 5ft king size pine bed frame. Arquette 5ft oak finish bed frame by Sweet Dreams. Arquette 5ft white bed frame by Sweet Dreams. Gere 5ft oak finish bed frame by Sweet Dreams. 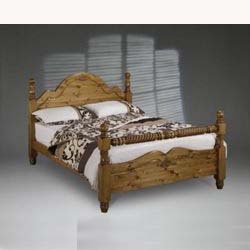 Spindle pine king size bed frame.